Sony Xperia Z1, an insanely powerful smartphone from Sony features a whooping 2.2 GHz Qualcomm MSM8974 Snapdragon 800 Quad core processor, Adreno 330 GPU and 1080p full HD 1920 x 1080 pixels resolution screen, 441 ppi density and X-Reality for Mobile. So what keeps this monster phone alive, its 3000mAh non removable battery sure. 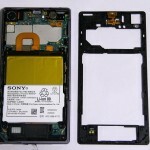 If we compare processor chipset and battery size Xperia Z Ultra ( 3050 mAh battery ) also has same configuration except it’s has a monster screen size of 6.4″ full HD. 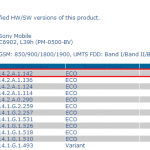 Xperia Z1 battery test results have arrived and GsmArena test results prove Xperia Z1 results disappointing as when compared with Xperia Z Ultra. 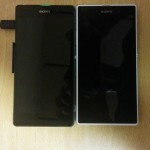 Xperia Z1 battery test results include 3G talktime, web browsing and video playback. 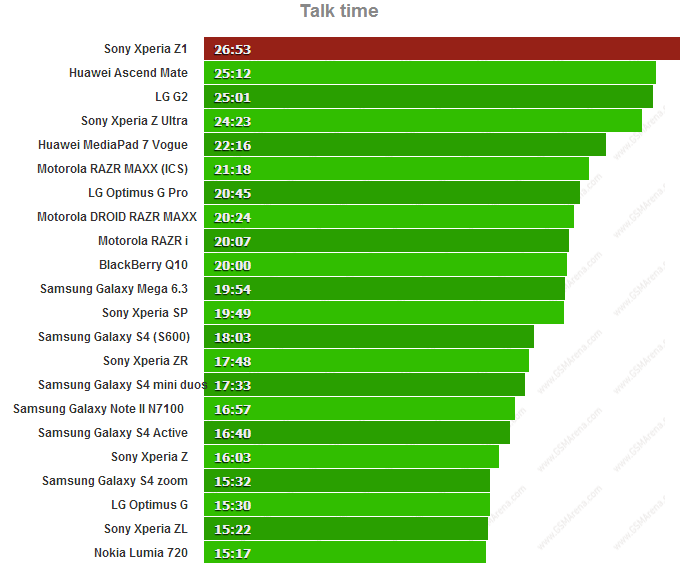 Let’s have a look at the Xperia Z1 Battery Test Results from GsmArena. Xperia Z1 is at the top of leaderboard when talktime battery stats appeared. It beats LG G2 which also features a 3000mAh battery by around 2 hours and LG G2 maintained 25 hours of talktime. Huawei Ascend Mate which features 6.1″ screen and 4050 mAh battery is at the second position. Phones’ screen is off during the 3G talktime test. 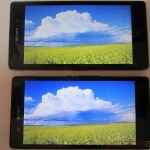 While testing below mentioned 3 tests, Stamina Mode on Xperia Z1 was switched off. 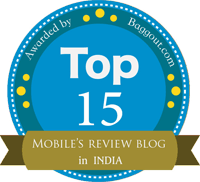 Web Browsing is something which every mobile phone users performs in his handset and if a phone’s display can sustain for a longer period during web browsing it would be great. Sony Xperia Z1 doesn’t perform like a top contender here, Xperia Z1 Battery Test Web browsing results are normal only not at all impressive and even Xperia Z, ZL, SP, ZR beats it very well. 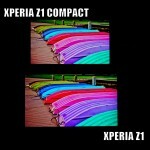 Xperia ZR features a 2350 mAh battery and has 4.55″ 720p HD screen. 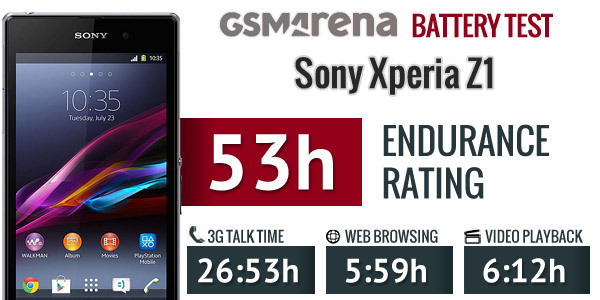 Xperia ZR has the best battery stats among any Xperia smartphone when web browsing results are compared; it’s display lasts for more than 11 hours so is the case with LG G2. 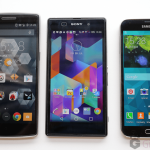 In this result Both LG G2 and Xperia ZR wins the bout. Video Playback another area where majority of phones’ battery dissipates. Xperia Z1’s triluminos display is an improvement over previous Xperia handsets but just like Xperia Z it has not performed very well in video playback result too. Even Xperia Z Ultra gave an additional 3 hours of video playback as when compared to Xperia Z1’s stats. As when compared to Xperia Z, talktime and endurance rating improved but if we see video playback and web browsing time, it has been lowered though. To sum up Xperia Z1 got 53 hours endurance rating, 26:53 Hours 3G Talktime, 5:59 Hours Web Browsing and 6:12 Hours Video Playback. 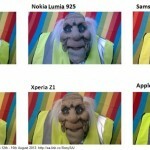 What’s you take on above Xperia Z1 Battery Test Results, do you find them sufficient as when compared to other Xperia handsets. We don’t think above results are impressive for Xperia Z1 but you may get some different battery stats on your Xperia Z1 depending on various unstated factors. This poor result in web browsing, and video playback. Combined with the below average loudspeaker performance recorded by GSMArena is why I will pass on the Z1. 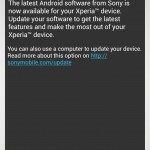 Sony Mobile need to understand that style doesn’t mean much without substance (i.e. battery endurance, loudspeaker performance and quality). IMHO it’s unacceptable to have a 3000mAh battery in a 5 inch smartphone delivering such mediocre numbers. Sure the 3G Talk Time is massive. When you sell your products with such brilliant, dazzling displays with RGB sharpness, you must understand one of the main reasons we buy it is to use the display to web browse, playback video, play games. Sony Mobile really need to balance the performance endurance of their future handsets, like we’re seeing in the LG G2, and have seen n Galaxy S4. 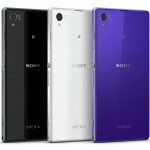 I look forward to rewarding Sony Mobile by purchasing a future smartphone by them that delivers the much needed substance, to go with their renown style..
That for me is not Z1. I’m disappointed with this phone that i am waiting for a while. 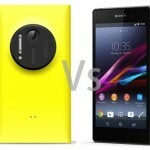 Tests say I do not buy this phone and that currently pass Sony.